Do you ever watch a movie and think “Wow, they’ve really run out of ideas for plots?” It seems that so many movies have become versions of other movies’ story lines. I feel the same way about books. So many books are just versions of other stories. So much so, I sometimes have to look to confirm that I haven’t read the book before. Because of this, I absolutely love it when I read a unique book. 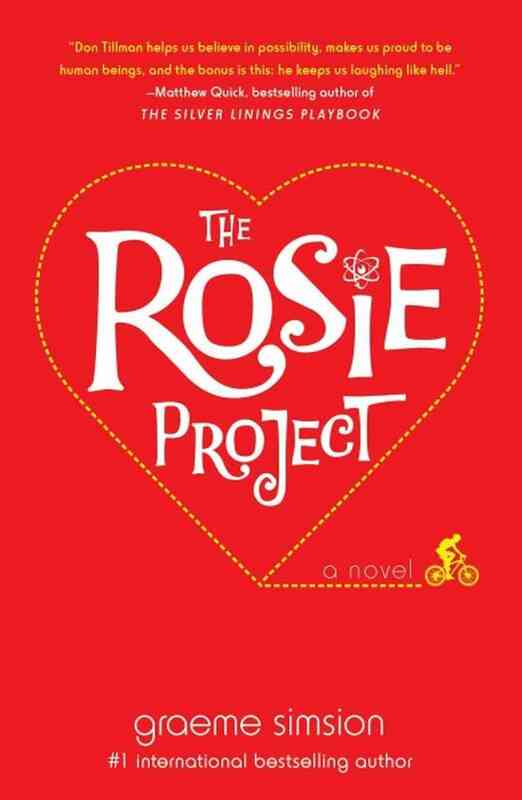 The Rosie Project by Graeme Simsion is a wonderful example of such a book. The book is about a man on a mission to find his true love, admittedly not a unique plot. It’s the main character that makes this book worth reading. Don Tillman is a genetics professor (aka: a grown, intelligent man) who has never been on a second date. I’m not sure exactly what is wrong with Don. His obsessive behaviors and inability to sense others’ emotions or react appropriately in social situations made me think he’s an older version of Sheldon Cooper. Don becomes convinced there is a perfect mate out there for him. So, he embarks on The Wife Project, a survey-based method of finding a wife who meets his stringent partner criteria. Then Don meets Rosie. Rosie doesn’t meet any of Don’s qualifications for a perfect partner. In fact, Rosie is the opposite of them all. She’s unpredictable. She smokes and drinks. She dresses in fashions that are hers alone, and she’s never on time. In other words, Rosie is the opposite of everything Don seeks. But Don feels drawn to Rosie, who is looking for her biological father. A DNA expert, he decides to help her find her father. I bet you can guess what happens while they spend time gathering and analyzing DNA samples. 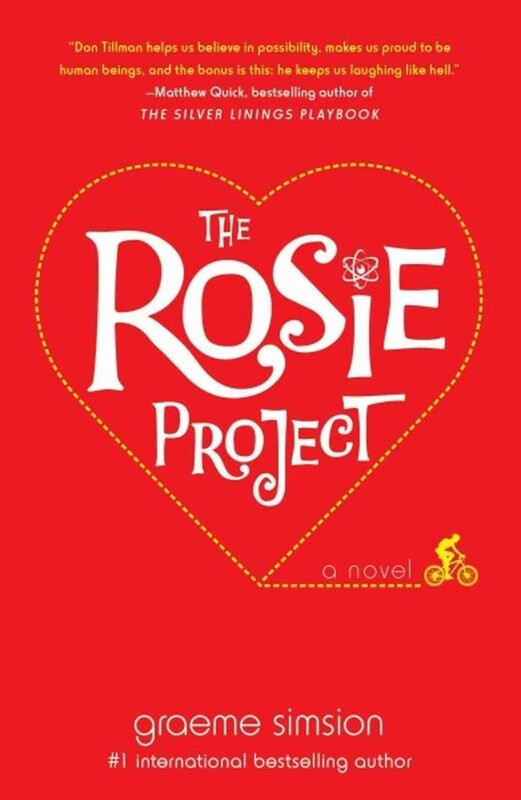 The result is a creative, well-written and nerdy fun novel that made me laugh and want to keep reading. This sounds great! I will definitely be adding it to my queue. 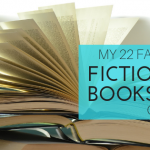 At least 5 of my 25 books this year I first heard about on your site. TammyL That is awesome! I also loved Attachments and The Scent of Rain and Lightning.